Cornwall, P.E.I., is working to keep up with a growing population by increasing the town's water supply. The town has put out a tender for work on a new well field, with drilling and testing set to take place in coming months. "Any smart community is looking to the future," says Coun. Irene Dawson, who chairs the town's water and sewer utility committee. Dawson says the plans for the new well field come partly as a response to growth in the town in recent years — a trend she expects will continue, largely thanks to the Cornwall bypass project. "I really believe that you'll see a lot of major development happen within the Cornwall boundaries within the next 12 to 24 months," Dawson said. 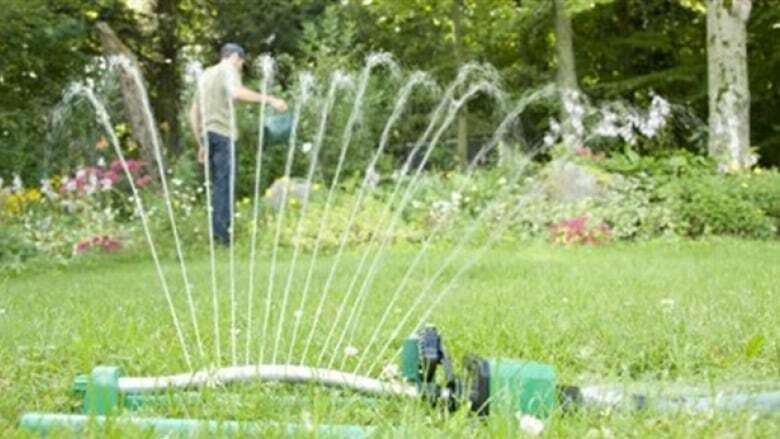 Last summer, during very dry weather, the town had to ask residents to reduce water usage. According to Cornwall's utility and public works manager, the new well field should double the town's water supply. Dawson hopes this project will allow the town to have adequate water supply for decades to come, though she says the town will continue to encourage conservation. 'I am scared we will be homeless': Your comments on housing in P.E.I.